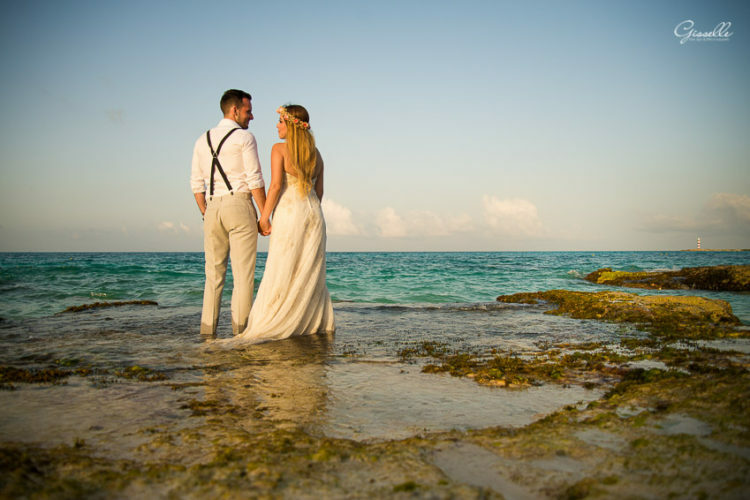 Getting married by the sea? Maybe you’d like to express the calmness and nature of the ocean with every piece of detail. 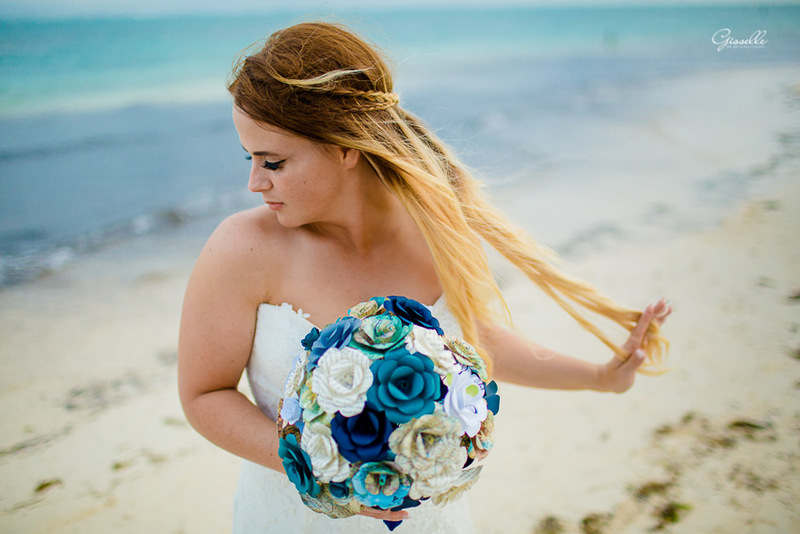 If you enjoy the feeling of being surrounded by the true colors of the beach turquoise, blue, aqua and sand are the best colors to pick for your reception (or accesories). 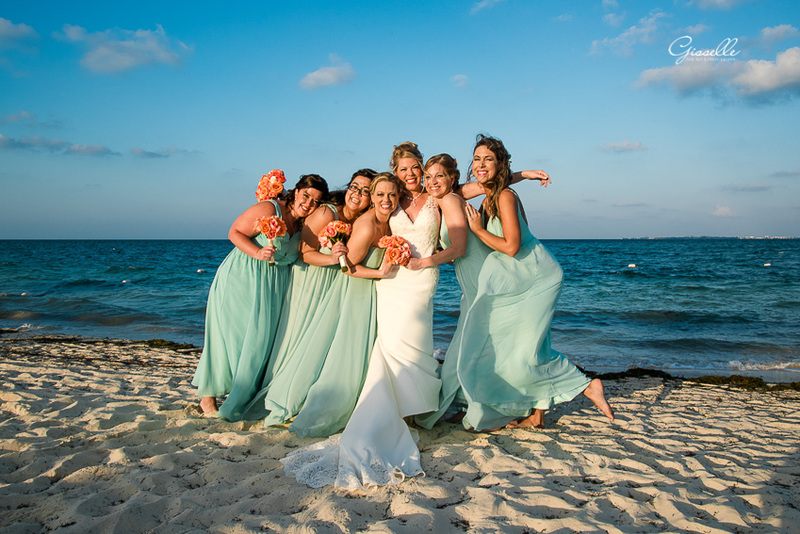 I’ve gathered a bunch of photos to get you inspired as you plan your wedding so forget the stress and enjoy a relaxing trip to the beach, even if you are sitting in your home desk. 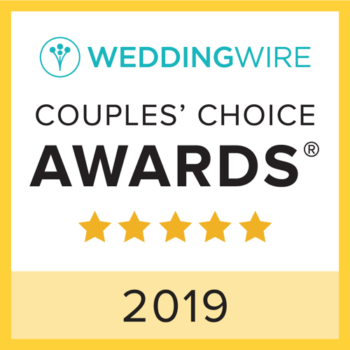 If you need a little extra help to let go of the wedding planning stress, please go to this article. Your friends will look gorgeous and fresh. Makeup should be natural to match and combine. You don’t need to worry because they will not steal your thunder in your happy day; this look will make your wedding dress look dreamy and natural too! Your groom can wear little details resembling the sea or the sky, like the tie. The groomsmen pants’ match the groom’s and the sand adding up to the big picture of the beach theme. The reception can have another cool color ideas for special items, like the cake! Blue and aqua for the flowers in the bouquet is pure love! You can ask the florist to add a little gold, coral or sand, they look great together. Drinks somewhat important in your wedding. Everyone enjoy at least one glass of wine. 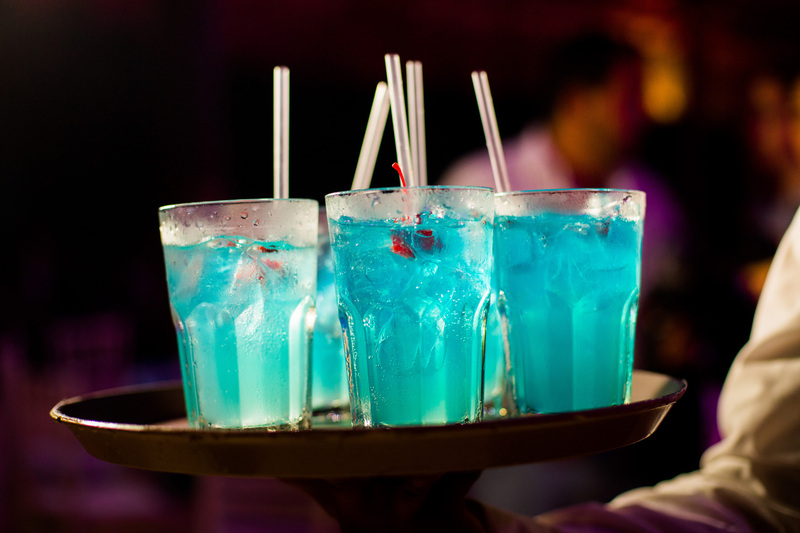 Step up your game adding colorful blue cocktails to the menu. They will energize the party in more than one way! But….. make your shoes the next fashon trend among your friends. 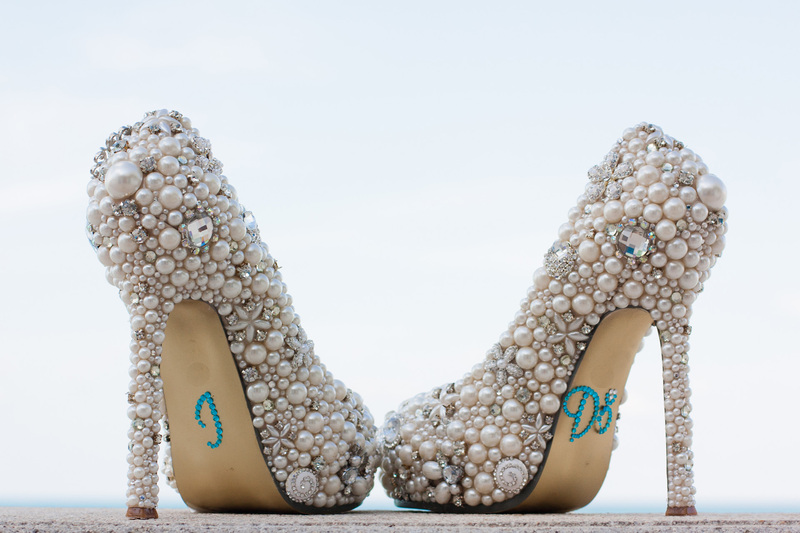 Decorate the shoes with pearls, shells or beach jewerly. You can then add the couple initials in blue, aqua or turquoise. What a way to shine, girl! 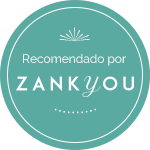 I hope you enjoy this ideas and add them to your wedding plans. If you find any other color themed interesting ideas, let me know in the comments!